I Am Relocating After Divorce - What Should I Know? Home » I Am Relocating After Divorce – What Should I Know? 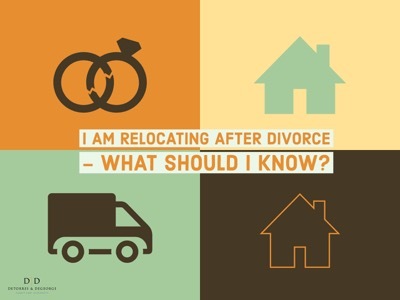 I Am Relocating After Divorce – What Should I Know? 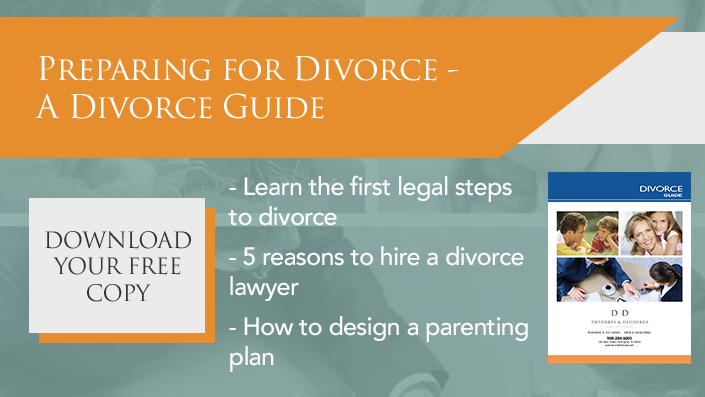 It’s common for individuals to want to start over once their divorce is finalized, and this typically includes plans to relocate from the state and start fresh in a brand-new location. But if you’re hoping to relocate, there are a few things you should keep in mind. If you know while negotiating your settlement that you are going to want to relocate, it’s important that you address it at that time. If you’re considering the idea but haven’t made firm plans, it may even be in your best interest to negotiate terms that address both sides so you’re covered regardless of whether you decide to stay or relocate. For divorcing couples with children, if you are the parent of alternate residence, your relocation could have an impact on your custody and parenting time agreement. For example, if you live close by your children, you may want to negotiate to have extended weekends, meaning that you return the children to school on Monday, rather than arranging a Sunday night return. But if you move from Hunterdon County to Harrisburg, Pa., for example, this arrangement will obviously no longer be workable. You may want to consider instead seeking one weekend a month, plus additional time during the summer – or some other similar arrangement. Meanwhile, if you are the parent of primary residence, keep in mind that you cannot simply relocate. You will need your former spouse’s consent, or a court order. If your spouse does not consent to your relocation, you will likely need to retain a custody expert to support your contention that the relocation is in the children’s best interest. You will then need to present this evidence to a judge, who – before making a decision regarding your relocation – will likely order that a trial take place in order to determine what he or she believes is truly in the children’s best interest. Another aspect of relocation that many people do not consider is that if you need to enforce any of your prior agreements, you will likely need to file a motion in New Jersey. This typically results in having to communicate with an attorney who may be a significant distance away from you. Given the advancements of modern technology, this is less of an impediment than it once was, but it is still a consideration. Also, couples who divorce in the state will always continue to be subjected to the laws of New Jersey. For example, if your New Jersey agreement says that you will contribute to college expenses, you cannot move to a state that does not require contribution and expect to be absolved of that obligation. If you are considering relocating following your divorce, schedule a consultation with DeTorres & DeGeorge to discuss the specifics of your case. DeTorres and DeGeorge Family Law is a New Jersey based family law firm that has been helping New Jersey residents achieve the best possible results in their divorce for nearly 30 years. The DeTorres and DeGeorge Family Law team is always ready to fight for their clients’ rights – determined to help New Jersey families overcome legal challenges from start to finish. Our legal team, with over 65 years of combined experience, provides expert guidance on all family law and divorce-related matters, including custody and parenting time, alimony and child support, equitable distribution of assets, premarital agreements, post-divorce issues, executive compensation distribution, divorces for business owners, and divorce mediation. The firm has been recognized for its dedication and expertise in the industry by multiple local and national organizations, including Super Lawyers, Law Firm 500, and the American Institute of Family Law Attorneys. 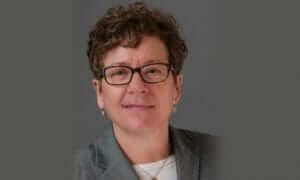 Rosanne DeTorres, Managing Partner, is one of 150 lawyers certified as a matrimonial law attorney.